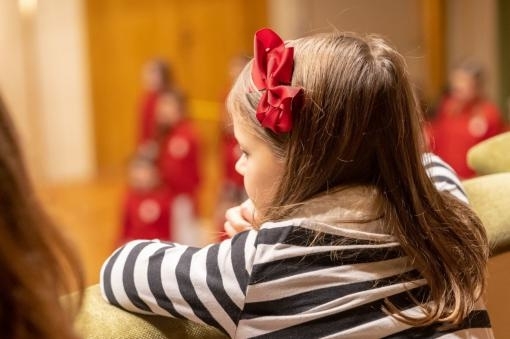 Part of the educational programme of the Brno Philharmonic is a cycle of workshops for mothers with children. 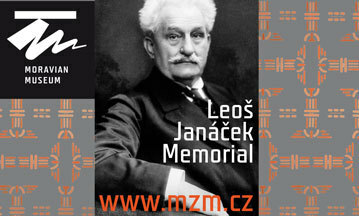 These begin at the end of February and have been put together in cooperation with the Jiří Mahen Library. They are intended for children between the ages of 18 months and 4 years. The cycle of workshops is divided into two groups according the children’s ages. Workshops for mothers with children from 18 months to 2 years concentrate on rhythm, song and preventive speech therapy. Aside from this the children are introduced to Orff’s instrumentation enriched by a broad spectrum of percussion. The workshops for mothers with children aged 2 to 4 develop group work, empathy and cooperation, and not only among the children, and they also strengthen the bond between children and parents. Children are introduced to Orff’s instrumentation, learn to sing and accompany songs and develop their musical memory. The cycle of workshops begins on 28 February 2019. One cycle is made up of ten lessons that are each 45 minutes long. The price is 1200 CZK; the capacity is limited to twelve children. For further information please contact the teacher of the workshops Kristýna Drášilová.